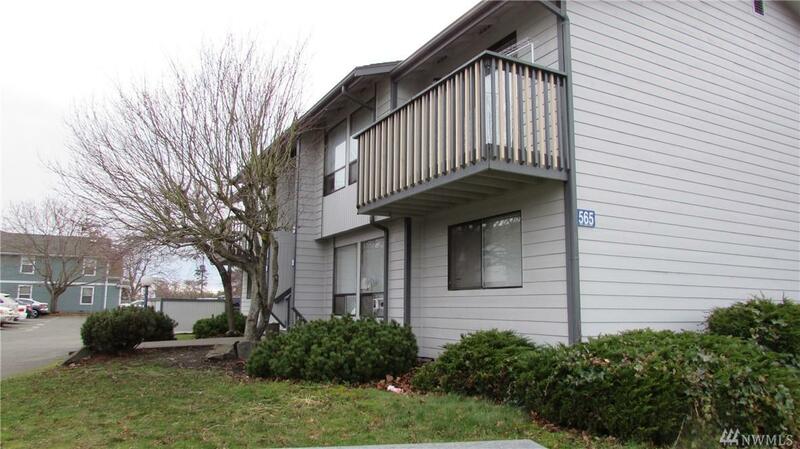 Bright, well-maintained clean 3 bedroom, 1.5 bathroom apartment in quiet & convenient location near waterfront parks, historic downtown Oak Harbor and NAS Oak Harbor. 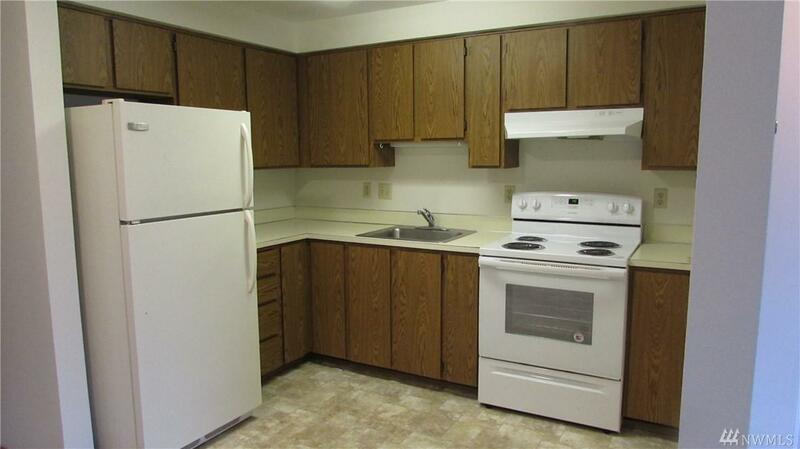 Newer stove, refrigerator and hookups for a washer and dryer. 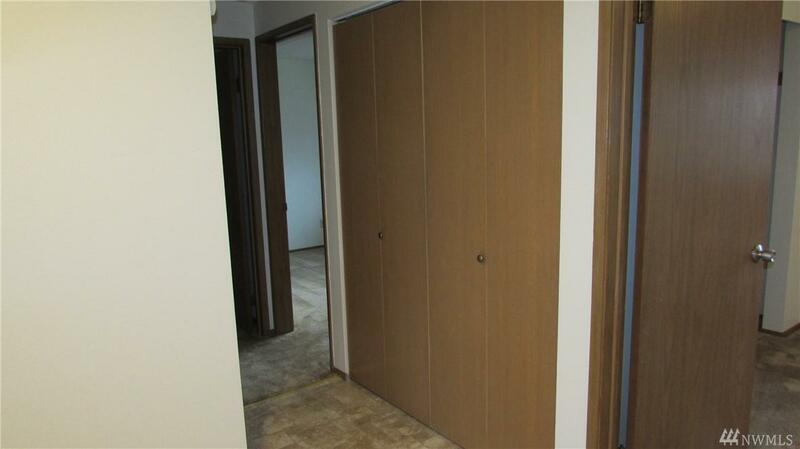 $1345 per month (includes water, sewer, garbage) and one numbered parking space. Plenty of street parking. 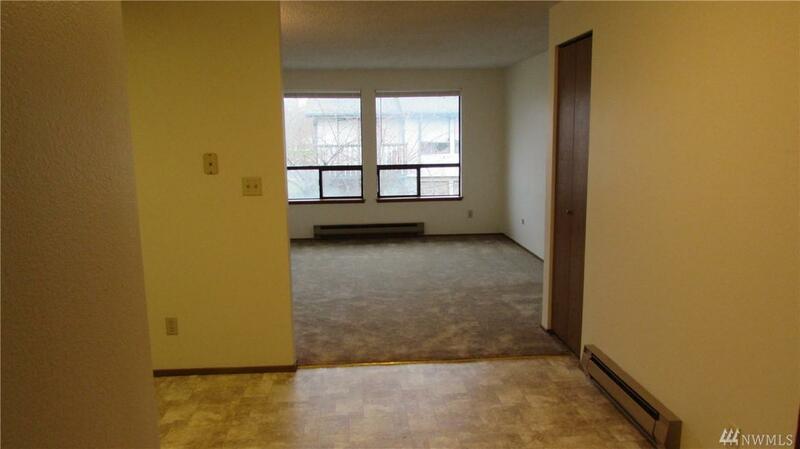 Welcome home to this lovely apartment in the best part of Oak Harbor! Parking Type Uncovered Style 12 - 2 Story Type Multi-Family/Apt.